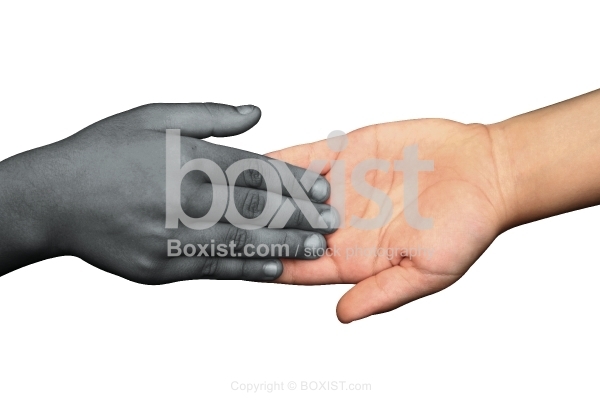 Closeup of Two Black and White Hands Touching Each Other Isolated on White Background. 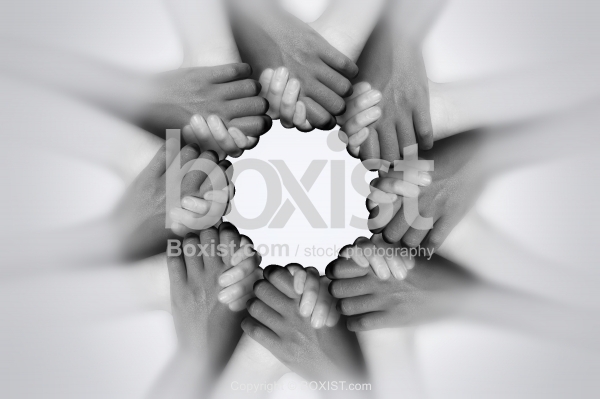 JPG: 5616x3744px @ 2.72 Mb. 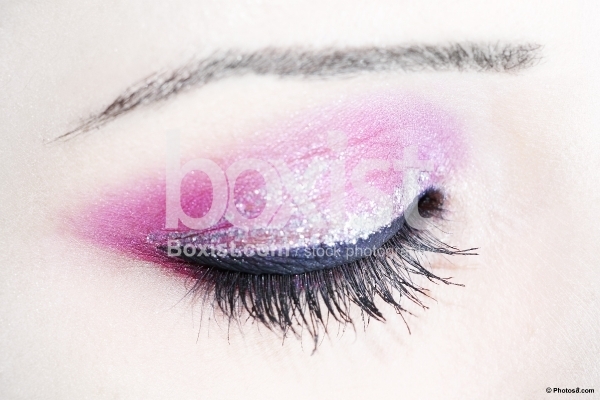 Closeup Woman Face with Purple Makeup Over Her Eyelashes. 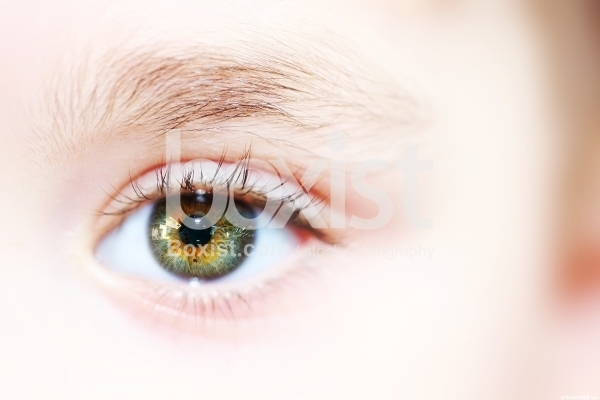 Closeup of Young Beautiful Child Hazel and Green Colored Eye. 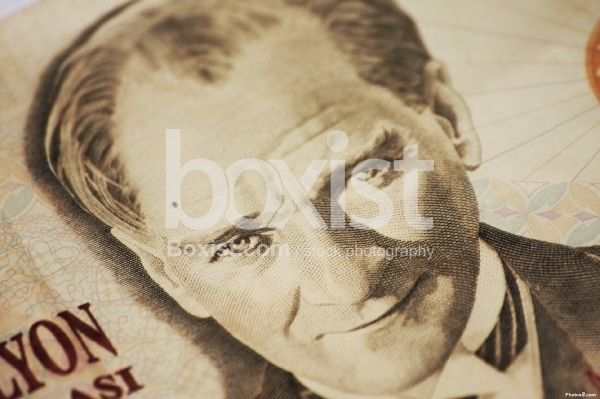 Closeup Portrait of Mustafa Kemal Ataturk on Turkish Money Bill.